Get away and spread the cost over time! With Fly Now Pay Later, you can spread the cost of your hotel, flight or holiday over 3 - 10 easy to manage installments. 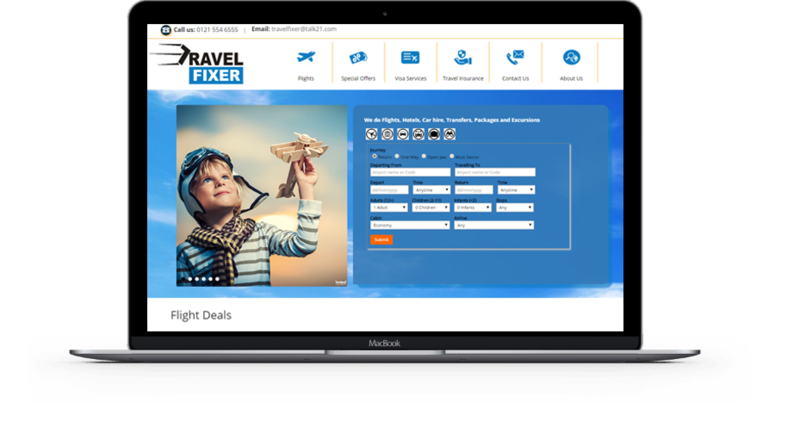 Search for your holiday using Travel Fixer website and look for the Fly Now Pay Later button at checkout. Fly Now Pay Later Limited acts as a credit intermediary and not a lender and is authorised and regulated by the Financial Conduct Authority under firm registration number 726937. Registered office: 3rd Floor, 12 East Passage, London, EC1A 7LP, United Kingdom. Registered in England & Wales. Registered No: 06936813. Loan facilities are provided by Travelfund Limited who are authorised and regulated by the Financial Conduct Authority under firm registration number 672306. Registered office: 3rd Floor, 12 East Passage, London, EC1A 7LP, United Kingdom. Registered in England & Wales. Registered No: 09020100. Fly Now Pay Later® & Travelfund® are registered trademarks of Travelfund.co.uk Limited. Highlight an element on the page to give specific feedback.